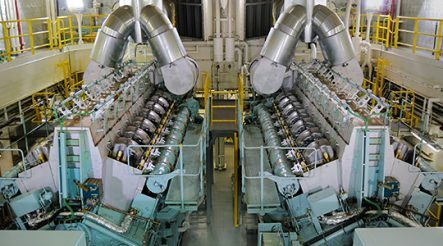 Reciprocating engines are at the heart of almost all critical industrial applications. Regardless of the specific fuel type, efficient running and management is essential in providing you with a cost effective and reliable operation. By using the Tan Delta suite of real time oil monitoring solutions you can achieve significant cost savings through extended service intervals and more uptime whilst also avoiding expensive catastrophic failures. Tan Delta provide a series of off the shelf solutions which are easy to install, require little or no maintenance and have an average payback period of less than 6 months. At the core is the patented Oil Quality Sensor (OQSx), a revolutionary broad spectrum sensor which accurately and reliably monitors all of the key factors within the oil in real time, giving you all of the data you need 24 hours a day, 365 days a year. Whether you are fitting this equipment during manufacture as an OEM or are retrofitting to existing assets, Tan Delta has a series of engine kits combined with years of expertise to deliver you a turnkey solution.